We tend to think that it’s easy being a child, but then we’re all far away from being a child that we’ve kind of forgotten just how tough it can be! You don’t know anything; you can’t communicate that you’re unhappy (without screaming), and you’re constantly being thrown in new situations against your will. It’s not easy, and it’s no wonder that children suffer a range of problems. Some of these affect them, some of them affect us; either way, it’s a troubling time for all involved. Below, we’ve outlined seven common childhood problems and how you can move past them. If you were to take your child to the zoo and they hated it, then well, you just wouldn’t visit the zoo again. But school? They have to go, and this can make things pretty awkward if your child has decided that they don’t like it and would rather not go. Not negotiable, little one! You can help by identifying what the problem is. It might be a simple case of separation anxiety, at which point you can do all you can to reassure them that you won’t be leaving them there, ever. 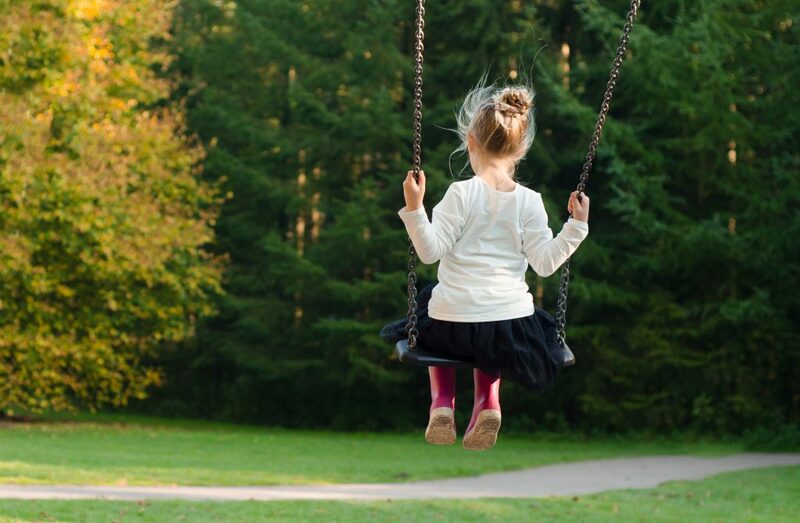 The majority of children are shy to some degree, or at least they are from time to time, but in some children, shyness can be a debilitating condition that stops them from living life “to the full”. As a parent, you can help your child by being supportive and non-judgemental; the very act of your calling them shy might have a much bigger negative impact that you might have imagined. Be kind and offer tips to help them overcome their shyness, with examples from your own life if possible. Some things that might cause your child anxiety and embarrassment can’t be avoided. Take bed wetting and day-wetting. Though many children grow out of it in the first few years of their life, it’s still a problem for around 10% of children aged 7, and around 3% of children aged 10. While you can cover up the accidents in your home, it’s tougher if they’re at risk of wetting themselves while at school or elsewhere. You can help by having them wear incontinence pants, explaining that it’s normal and that they’ll eventually outgrow it, and ensuring they’re sufficiently toilet trained. In some severe cases, they might require professional treatment. Not all problems are inherent in your child. Some are a matter of nurture, not nature. One of these is tech addiction. While you might give your children an iPad or iPhone to play with thinking it will do no harm, some children get too attached to their devices, reducing their physical and mental wellbeing at the same time. If they’re showing a reluctance to go outside or otherwise not breaking away from their tech, establish technology ground rules. Being addicted to technology is easy to overcome once it’s removed. We all want our children to have friends in school and their sports teams, but sometimes it just doesn’t happen, for one reason or another. Sometimes this can happen because of underlying behavioural issues the child has, but not always. If they are struggling, then be proactive. You can talk with the child’s teacher, who might find a more suitable place for them to sit, moving them closer to more welcoming or patient students. You can also supervise your child’s interaction with their siblings, and if you see anything that might put off other children, correct your child’s behaviour. You’ve probably heard of the small girl who went to the moon when she was four. OK, she’s not real – but she told the story as if it were real. Lying isn’t always a bad thing; it stirs the imagination and makes a story, but when lying becomes too commonplace, or a way for a child to impress others or get out of trouble, then it becomes a problem. If you’re noticing that your child is lying too often, don’t let them get away with it. You can approach your child and ask them to tell you what really happened. Also, it’s for this reason that stories like ’The Boy Who Cried Wolf’ was written, so crack it out next bedtime story! Many childhood behaviours can be eradicated just with one simple tool: communication. It’s important to start the process of opening up the dialogue with your child early on. If they’re happy to talk to you about their problems, a lot of tension will be averted!